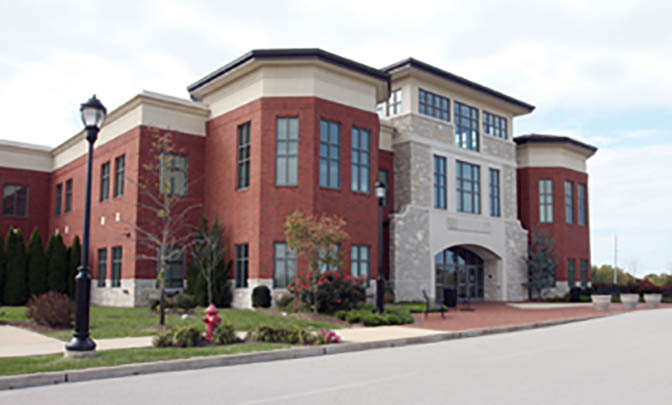 Feb. 12, 2016; 1:30 p.m.
Lindenwood University has announced plans to move its nursing program from its current Dardenne Prairie facility back to its St. Charles Campus in the Fall 2016 Semester. 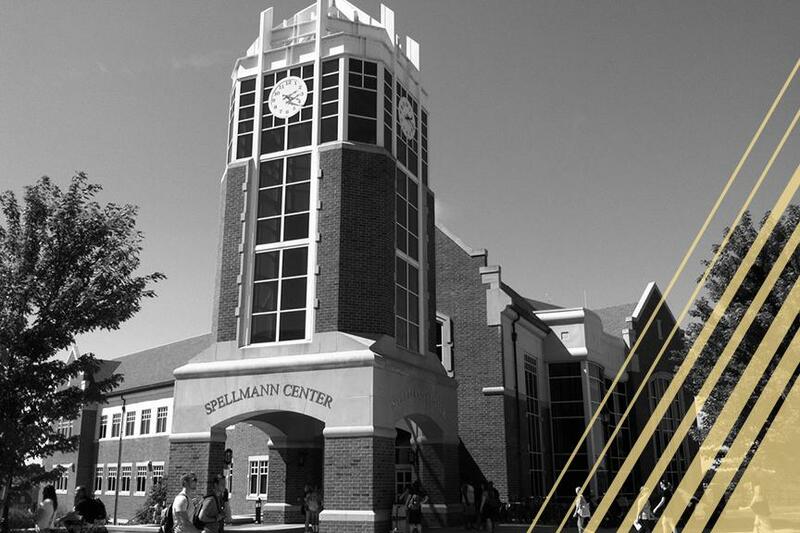 Michael Shonrock, Lindenwood System president, told the St. Louis Post-Dispatch that the university believed that moving the nursing program back to St. Charles was a more convenient choice for the students. 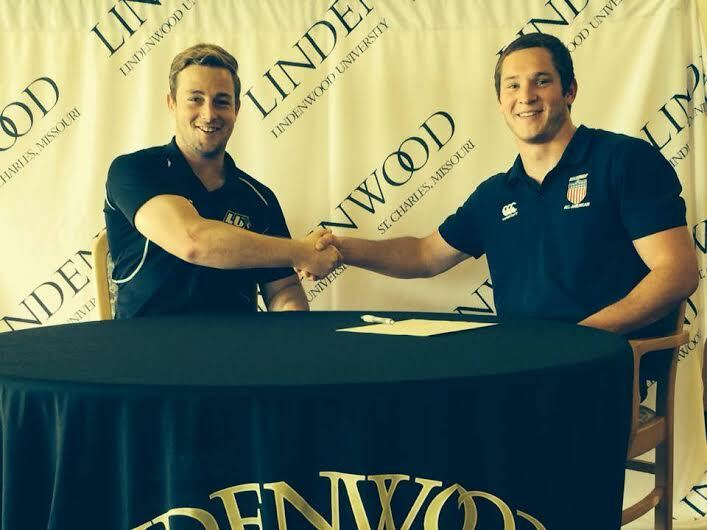 According the St. Louis Business Journal, the move is also part of Lindenwood’s plans to merge its School of Sport, Recreation and Exercise Science with the School of Nursing and Allied Sciences. The merger, which was announced late last month, will create a new School of Health Sciences, set to finished this summer. A decision has has not been made as to what the future holds for the Dardenne Prairie facility.